Firestorm is an equal opportunity employer that is continually seeking to add to our team of positive minded and professional individuals. We are always looking to enhance our capabilities with quality individuals with proven experience or simply willingness to listen, learn, and grow. Firestorm provides in-house training courses throughout the year for interested applicants. Candidates for training do not need fire experience to apply but must be over the age of 16 years old. Our services are seasonal and on-call. However, our busy months are typically May to September – Province wide. 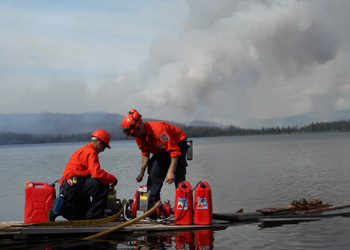 The calendar of employment for Firestorm crew members is April 1 until October 31. You can expect to work 12-hour shifts during the season. Our work weeks consist of a maximum of 16 days on with three days of rest. 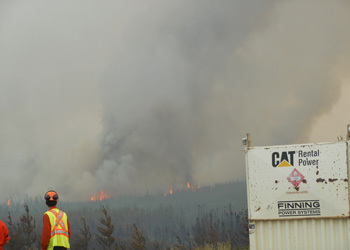 A wildfire is an unplanned, unwanted wildland fire including unauthorized human-caused fires, escaped wildland fire including unauthorized human-caused fires, escaped wildland fire use events, escaped prescribed fire projects, and all other wildland fires where the objective is to put the fire out. 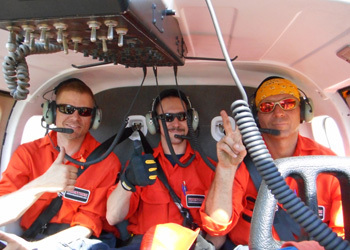 Firestorm typically dispatches Wildland Crews formulated as either a pack of 5, 10,15, or 20 crew members. 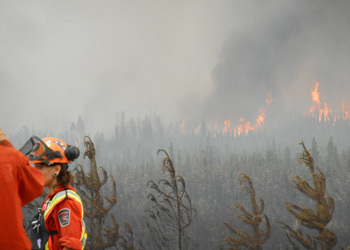 For example, a five-pack fire crew consists of one crew leader and four firefighters. However, two of the firefighters can be trainees and one of the five crew members must be a First Aid Attendant (Level 1 with Transport Endorsement or Level 3). 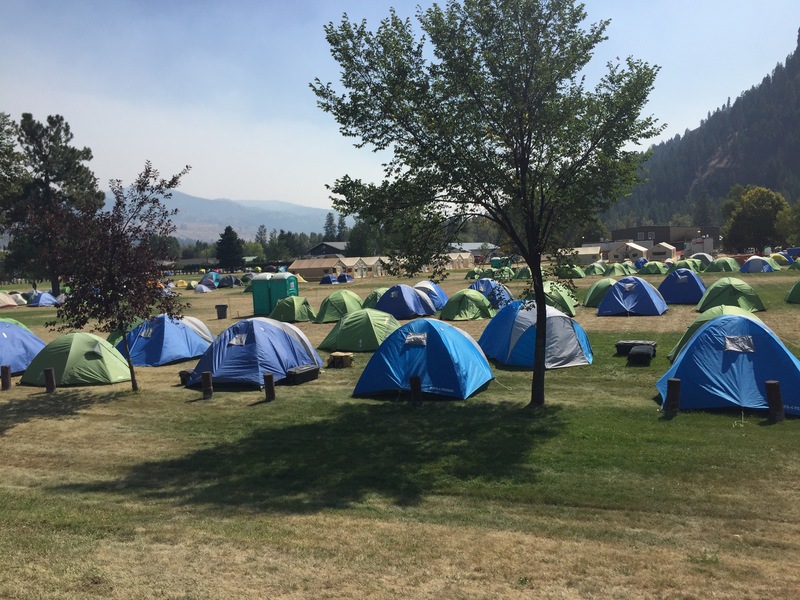 The crew will need to incorporate one qualified power saw operator, one qualified pump operator, and one Certified Wildfire Danger Tree Assessor. 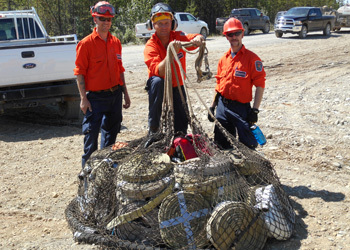 A structure protection crews are typically formulated as 5 pack crews.